Deaf Centre Manitoba Inc.: Visit with Signing Santa Claus at the Forks 2015!! 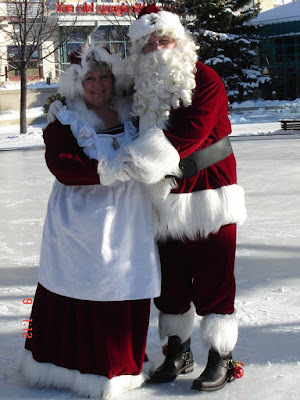 Visit with Signing Santa Claus at the Forks 2015!! Saturday, December 12th- 12:00 p.m.-3:00 p.m.
Friday, December 18th- 6:30 p.m.-8:00 p.m.